I spent the last week of August in what Australians call Far North Queensland, though if you look at the map its more like noth-central Queensland. I was with my kids and wasn’t particularly focussed on looking for mammals but we did see some stuff and it was great to revisit a few places I haven’t been to for 6 years. Its wonderful country up there. We flew into Cairns and spent a day there. Other than a few Black-flying Foxes I didn’t see any mammals. 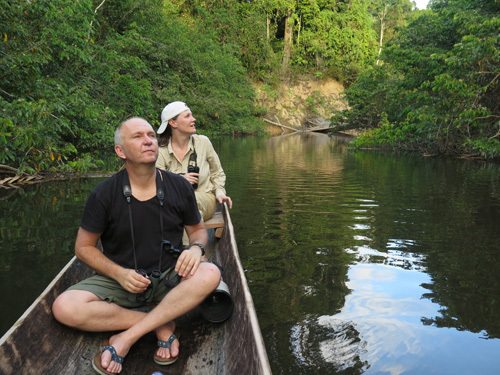 Next we headed up to Shipton’s Flat (near Cooktown) to spend a night at the Lion’s Den hotel and to catch up with my friends Charlie and Lewis Roberts, legendary naturalists. There were a few Agile Wallabies bouncing around the roads but I couldn’t spot any Godman’s Rock Wallabies on the fabulous Black Mountain where I have seen them before. But Charlie says they are still there. Bennet’s Tree Kangaroos are still seeable too. Charlie is the man to ask though the owner of Mungumby Lodge (just down the road from the Lion’s Den) told me that they are seeing them regularly there too on some of the trails. 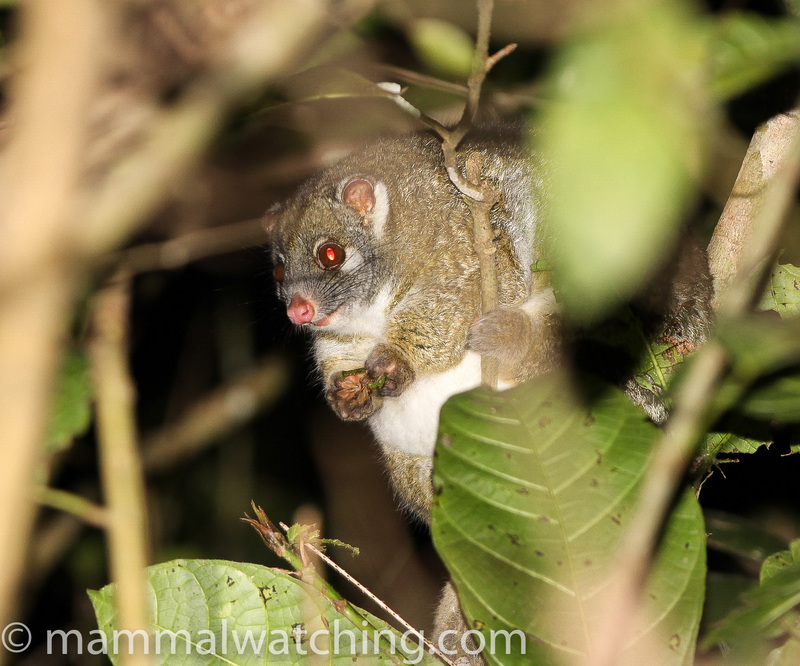 We went for a bit of a spotlight with Charlie, primarily to give my kids some fun and check out a tree on his property that is a prime feed tree for Long-tailed Pygmy Possums (the name is something like halicia tree except not quite!). The tree was starting to flower but we couldn’t spot any animals, other than a few Spectacled Flying Foxes nearby. 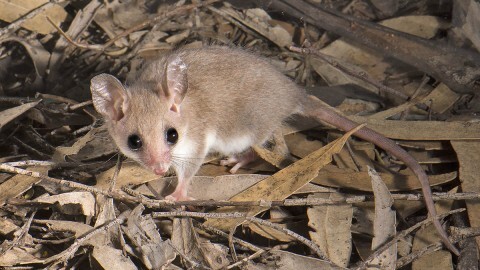 A phd researcher had recently been studying the trees and had got video of Long-tailed Pygmy Possums feeding in them at night. Charlie thought she’d discovered that peak nectar flow started in the early hours of the morning and continued until dawn so this might be the best time to look for Pygmy Possums. But not if you have kids with you. 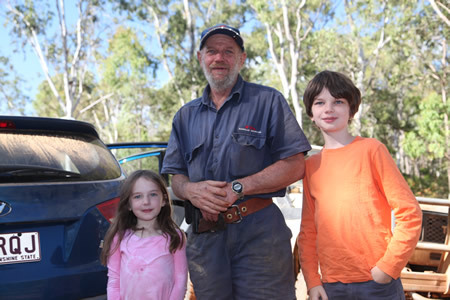 The next morning we crawled into the old Collingwood Mine on the Robert’s property. The entrance hole seemed even smaller than I remembered (or maybe I’m fatter) and there were plenty of Eastern Horseshoe Bats inside but I couldn’t see anything else. Bentwings, Diadem Horseshoe’s and Large-eared Horseshoes use the mine from time to time. 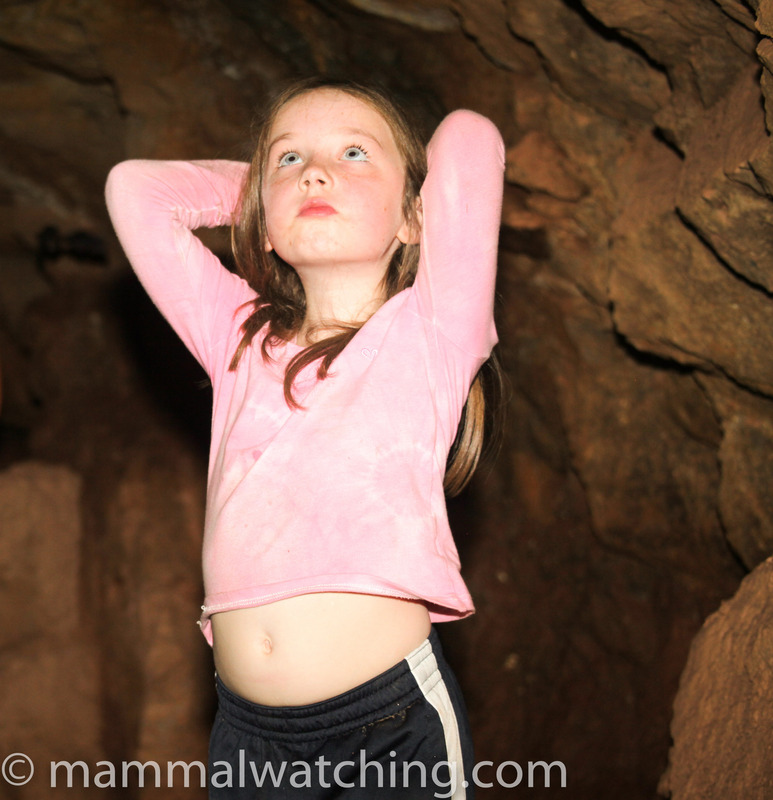 Inside the Old Collingwood Mine – spot the bat! Heading south we stopped at Cape Tribulation for a night and enjoyed watching a Northern Brown Bandicoot visit the deck of the restaurant at the Heritage Lodge hotel. There were Bandicoots in the garden too of the Deep Forest Lodge where we stayed. The Atherton Tablelands seemed as good as ever. 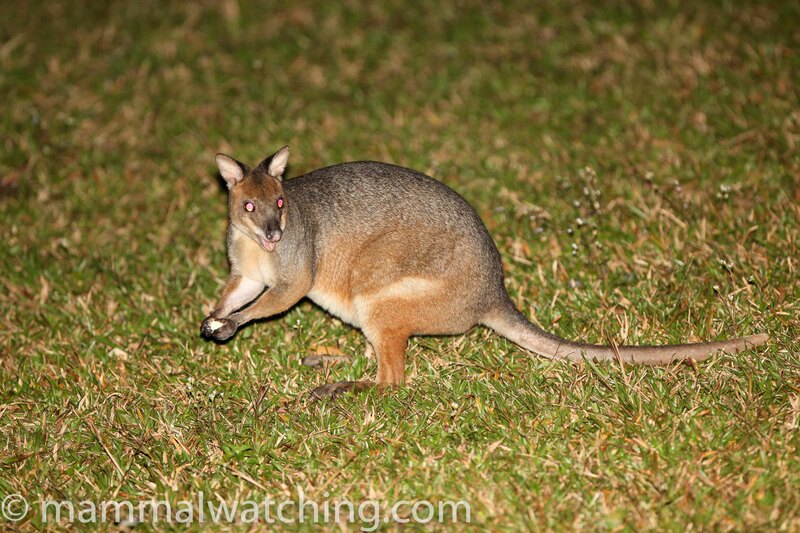 There were plenty of Red-legged Pademelons at Chamber’s Wildlife Lodge turning up for a feed after dark. We didn’t try too hard to see Sugar Gliders coming for honey at a feeding station though presumably would have seen them had we sat for more than 10 minutes. 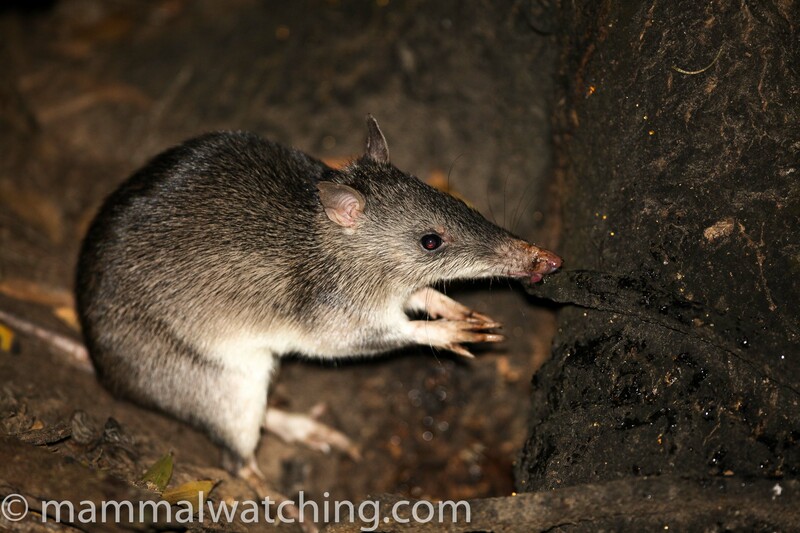 But there were Long-nosed Bandicoots there and the lodge told me that White-tailed Rats usually turn up, with – interestingly – Striped Possums regular too. 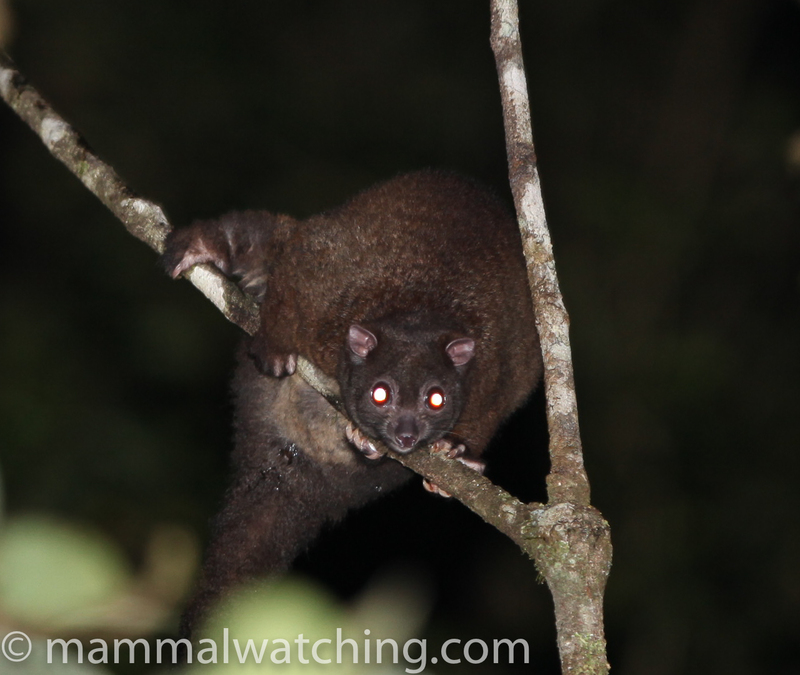 I spent a couple of hours spotlighting at Mount Hypipamee National Park, one of the best places to see a variety of possums. The only new mammal I thought I might see on the trip was a Long-tailed Pygmy Possum, though having tried many times to see one before I did not feel optimistic. After seeing several Green and Lemuroid Ringtail Possums, and single Coppery Brushtail and Herbert River Ringtail Possum, I got a 2 second view of a small mammal scuttling along a branch which must have been this species. It was too small to be a Melomys or a Pogonmys rat, had the wrong tail for a Feathertail Glider and just didn’t look like an Antechinus. So my first new Australian mammal in a long time but entirely unsatisfactory views. The Crater National Park, as Mt Hypipamee is known, does seem one of the best spots to see this species. Richard Webb saw one here too. There were several Musky Rat Kangaroos at Lake Eacham the next morning. After that we headed down for a couple of nights at Mission Beach which is a much much nicer place than Cairns. 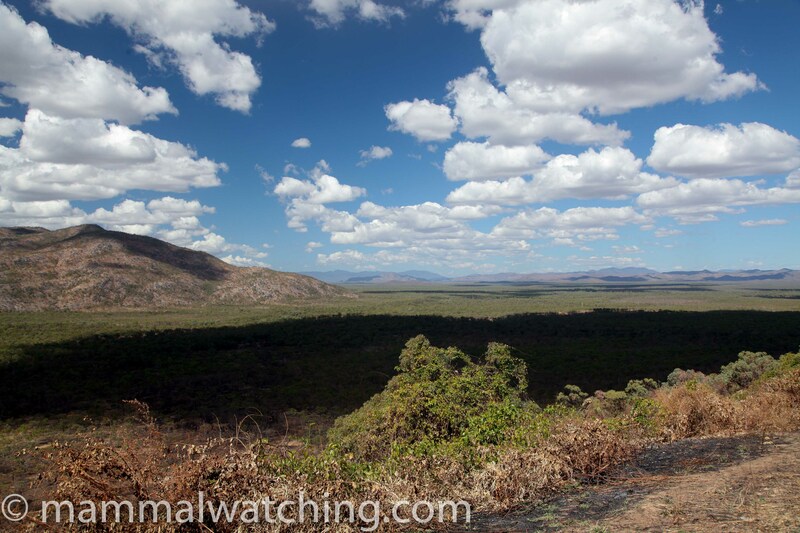 We didn’t look for – or see – any mammals. 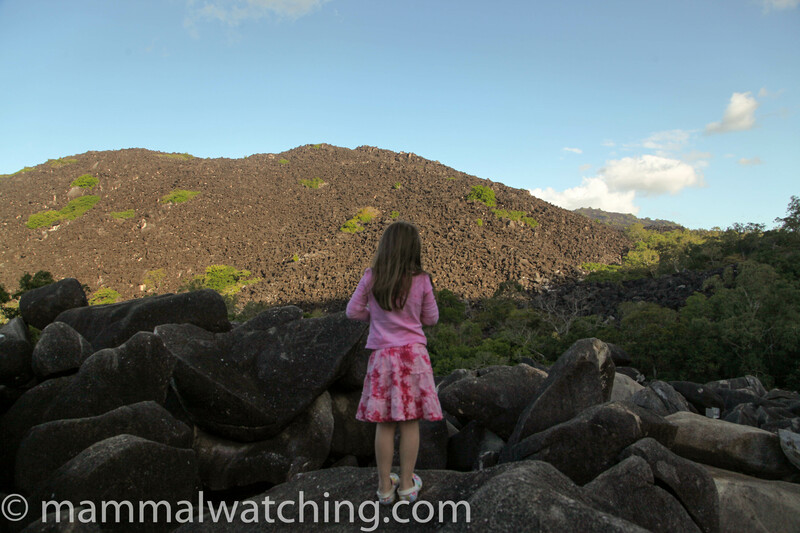 We did look for – and fail to see – Cassowaries. On Wednesday I am heading to central inland Queensland to hopefully see my first Northern Hairy-nosed Wombat, one of the world’s rarest mammals. I got long nosed bandicoot, white-tailed rat and striped possum all in half an hour at the Chambers sugar glider trees (as well as the gliders) so can confirm the wealth of mammals available there. I also got platypus at Yungabarra (and Tarzali) and lumholtz tree kangaroo, coppery brushtail and green possum on an organised tour from yungabarra – the tablelands are an excellent area for mammals and also mammal-watchers. Will send you a link to the full trip report if I ever finish it!